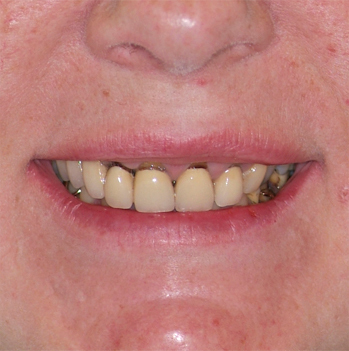 Do you have any obviously visible dentistry (such as non-blending fillings or mismatching crowns)? 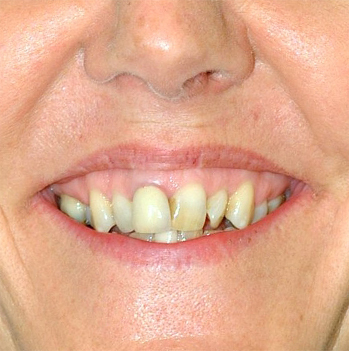 Do any of your teeth stick in or out – giving your smile a crooked appearance? 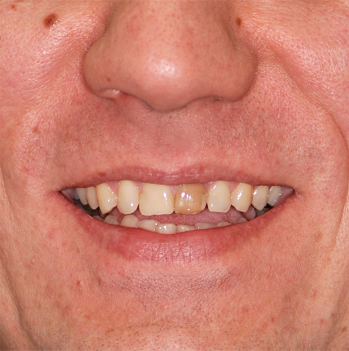 Do you show enough tooth (‘white’) at the front or on the sides when you smile? 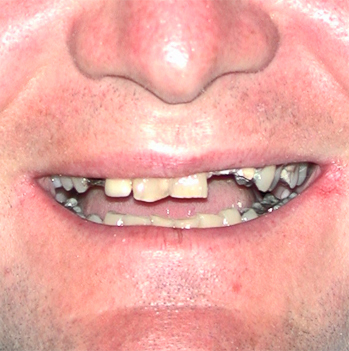 Do you have any missing teeth or spaces (dark gaps) between teeth showing? Do you like the colour of your teeth and are they all the same shade? 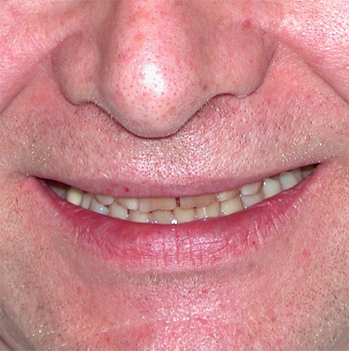 Do the biting edges of your upper front teeth have that ‘worn down’ aged look? Take a critical look at your own smile. Do any of the above apply to you? As cosmetic and general dentists in the City of London EC4, we are very oriented towards aesthetics. So we’re always glad to discuss various options for correction or improvement. Making a change can be easier and less costly than you imagine. 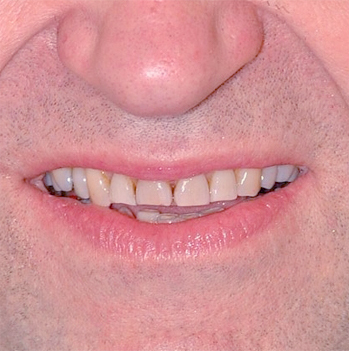 Book an appointment with us today for a Smile Consultation.